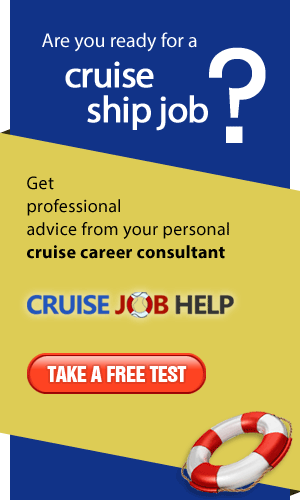 Cruise Job Fairs for 2019 – Coming to a location near you! Following the huge success of previous Cruise Job Fairs across the UK and Europe, we are delighted to announce seven new job fairs for 2019 across Europe and now into North America! 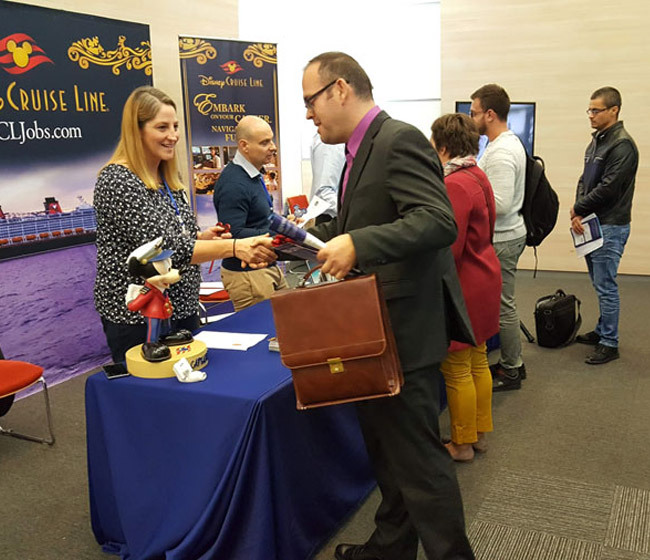 Since their launch in 2014, the job fairs have gone from strength to strength and are the leading careers fairs within the cruise line industry, bringing quality candidates and recruiters together. 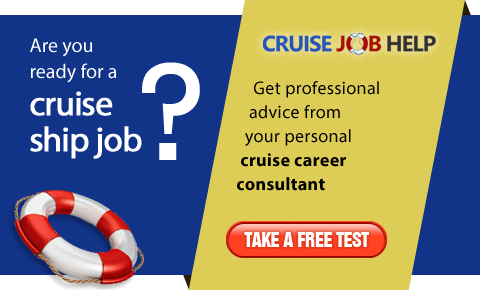 Attending a job fair is a proven way of finding a cruise ship role within the industry – and is in fact ten times more effective than applying for a job online. Following each job fair, the cruise lines offer dozens of jobs to job seekers who have visited the event and met them face-to-face. All of the leading cruise lines, concessionaires and recruiters will be in attendance and they are waiting to meet you! They will be looking for candidates for a wide variety of positions covering all departments including deck and engine, retail, spa and beauty, food and beverage, accommodation and guest services. Don’t miss out on this unique and ideal opportunity to meet and discuss current vacancies on the cruise ships and requirements for any positions that you may be interested in, as well as finding out everything you have wanted to ask about working on a cruise ship. The fairs are free of charge and everyone is welcome, but places are limited. You must be registered in order to attend.